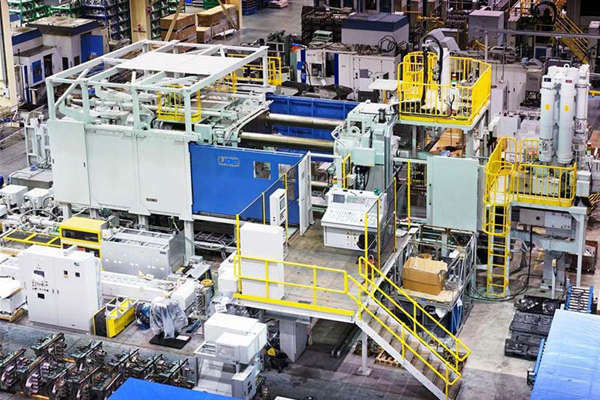 Used Ube 3550 Metric Ton Horizontal Cold Chamber Aluminum High Pressure Die Casting Machine. Inventory item: DCM-3865. New in 2009 - Never Put into Production - Crated, ready to ship!